So I was casually scrolling through video after video on YouTube the other night (a regular occurrence with me) and I came across this from beautybaby44 and it is the - 40 Beauty Questions Tag! Obviously right now I don't do YouTube videos.... I really would love too as I love watching them but I just don't think I am confident enough and not sure I ever will be for it so I thought I'd settled for writing it in a blog post! 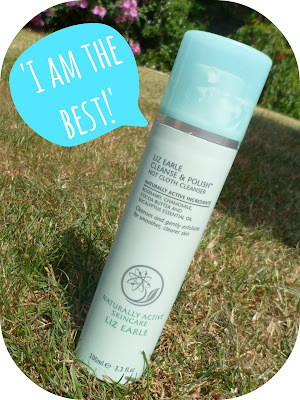 Well I give my face a quick wash every morning in the shower but every evening I use Liz Earle's Cleanse and Polish to get off all my make-up and clean my face properly. I used to have quite normal skin but over the last couple of years its grown more towards the oily side so a bit of a combination really. Liz Earle's Cleanse & Polish, haven't found anything else that gets off ALL of my make-up with ease and makes my face feel fresh as a daisy. It is the best. I never really used to use one (face wise) - because I am naughty and I thought it was making my skin more oily but recently have been using Nivea's Soft Moisturising cream and I am in love! 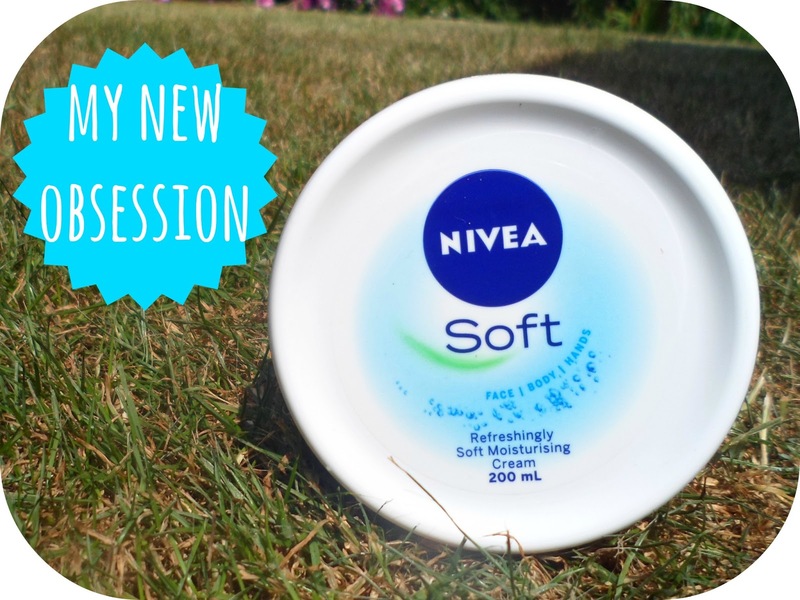 It smells amazing and leaves my face feeling so soft and smooth, it is my new obsession! I do indeed - my Mum is a redhead so it was inevitable, I have pretty fair skin but my natural hair is quite dark but lots of freckles when the sun comes out - I don't really mind though. Nope - does that sound bad? .... maybe I should buy some? No, I have been very very lucky with my skin and have only got/get the odd spot now and again, I am very grateful for that. No. That only came out in the UK a few years ago aswell (clearly this is a US tag), I have been lucky enough not to ever have to use anything like tht. On a day-to-day basis I wear L'oreal True Match foundation in the shade N4 but on a night out and for more important occassions I mix this with Mac's Studio Sculpt foundation (which is amazing if you love full coverage), I also really like Rimmel's Wake Me Up foundation for a basic daytime look. I normally use Maybelline's Super Stay 24H Concealer which is great for my ugly bags under my eyes (I swear I am always tired!) I also recently purchased the blog/youtube-famous Lasting Perfection Concealer from Collection (Formally Collection 2000... when did this change!!?!) which I am also really liking! I'd say I am a neutral as I do have a mix of both warm and cool tones in my skin. LOVE. I have seriously short crap lashes (I use two, sometimes three mascaras everyday) so wearing fake lashes makes me feel so much better about myself andhow my make-up looks! 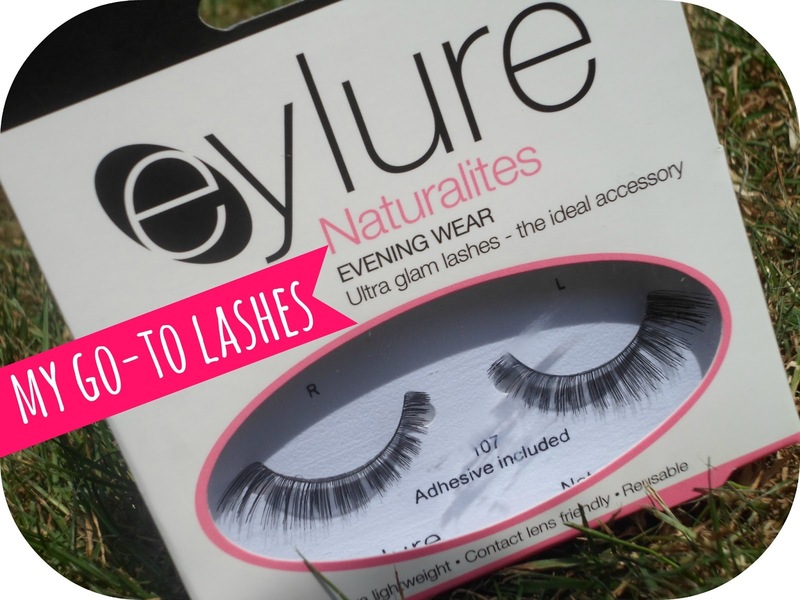 My favourite ones are 107's by eylure, they are my goto lashes, the suit my eye shape (as I also have super small eyes), are easy to put on and normally last all night! Yes I did actually. When I was younger my Mum used to always have "Body Shop Parties"
round our house ... who remembers them? And I'll always remember the host telling us all that after 3 months your mascara has enough bacteria in it to kill a rat - that is something that has stuck with me ever since. 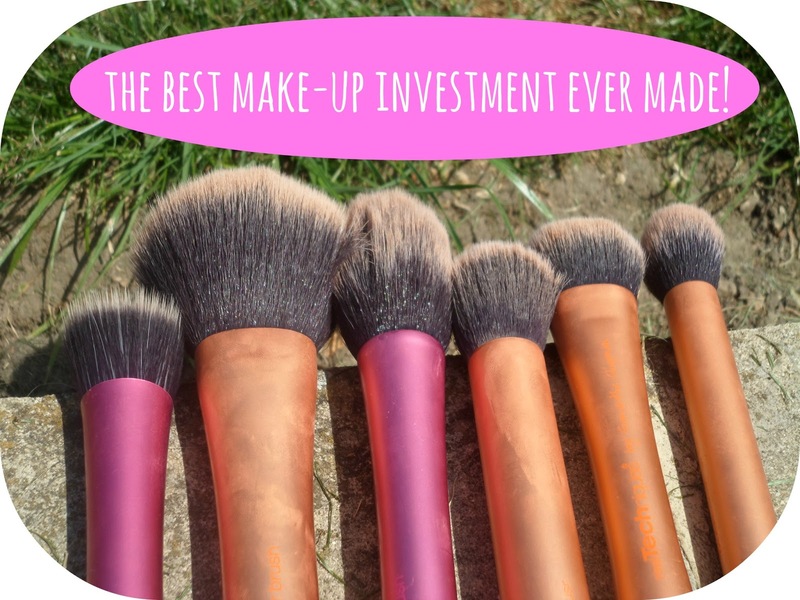 The brand is always changing and I normally use more than one! 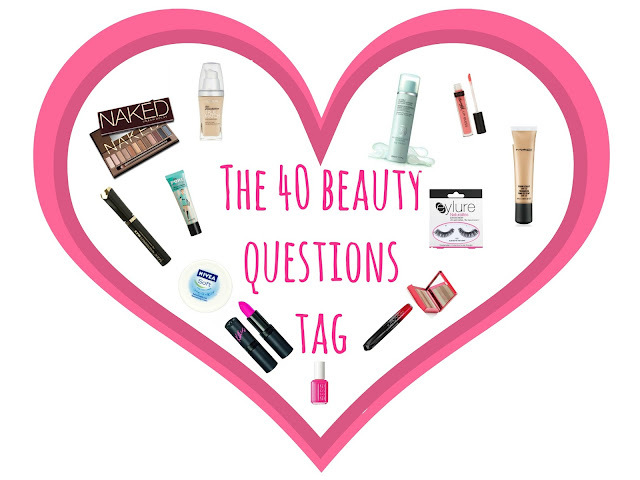 I can tell you my current top 3 - Maxfactor's Masterpiece Max, Benefit's they're Real and Rimmel's Lash Accelrator Endless all in black. Well I'm from the UK so we don't actually have Sephora but I have been to both stores and think I would choose Sephora for sure - more choice. Nope, The closest Mac store/counter to me is in Bournemouth I think and if not then it's London so I can't say I go there alot. If I ever want anything by mac I will purchase it online and I google the swatches to check the shade etc if I need to. Mainly just brushes. The brushes I use on a daily basis are my amazing Real Techniques brushes (my favourite and the best make-up investment I've ever made I think) and some Elf mineral brushes! I also use eyelash curlers - couldn't live without those badboys! When I am using eyeshadow, which is normally only when I am going on a night out then I just use the Urban Decay Shadow Primer Potion. Yes, I always use a primer. 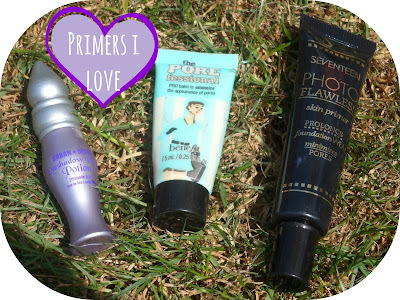 My favourites are the Benefit Porefessional and Smashbox Photo Finish but at the moment I using the Seventeen Photo Flawless primer which is a great dupe for now. (while I am poor) I have also just started using the skin protector primer from ARK Skincare which I am loving in this hot weather - review coming soon! 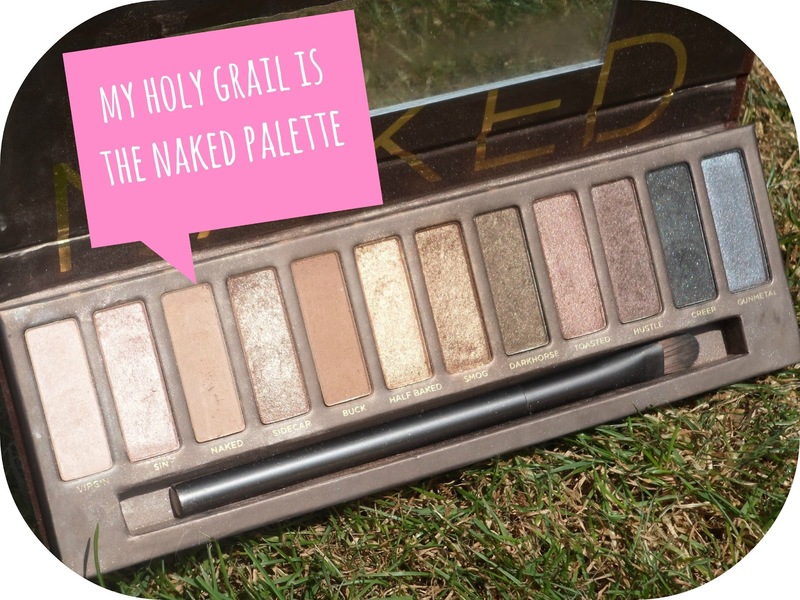 Hands down my Urban Decay Naked Palette. I'm not one to be wearing crazy colours on my eyelids, I think it just looks horredous on me, so I live for the naked palette. I haven't used anything else for eyeshadow since I got this for Christmas - I adore it. Well I like to use a khol pencil normally like Soap & Glory's eyeliner or Maybelline's Master Drama Khloe Liner but I have just purchased the Seventeen Make Your Mark precision eyeliner pen which is like a felt tip pen and I am loving it. Really wasn't sure that I would but it is great. Haha not very often but mascara... that's a different story! It always seems to happen when I have done all my other make-up fine and I am more or less done and I poke myself in the eye really hard with my mascara brush, my eyes water and GAME OVER. Never use them - too messy for my liking. 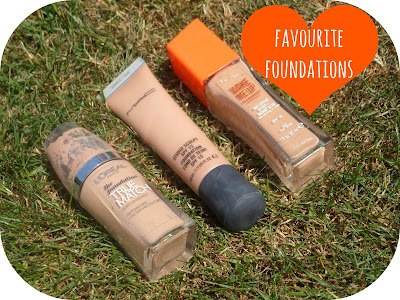 I do own a few bits but it isn't something I reach for, I like really full coverage stuff like liquid foundations and pressed bronzers. I'm not just going to give one, because I can't pick! But my fav lines of lipsticks is probably Rimmel's Kate Moss collection (and Rimmel in general), Mac lipsticks (although I can't really afford them!) and Barry M.
I'm not really a blush user to be fair, I'm more of a highlight and bronzer only girl! I do love my Victoria's Secret Powder in All Or Nothing though (check out my Colours Of The Rainbow Tag) not sure wheather I can count that as a blush though. Not really know, I have bought things in the past from chap discount stores on there but sometimes you have to question if they are authentic. Not really no, I live on an island do nothing like that really available here. I shop at Fragrance Direct etc though - does that count? Yeah still considering putting myself on a course. I can be yes but I think I do it so much that I could easily do it without even looking now! The only bit I am worse at is mascara, how do I get it all over my eyelid seriously?! Foundation lines around the chin and OTT blush/bronzer. Lipsticks - I like both, I wear both! But for eyeshadows I like to stick with netural colours. The Kardashian's make-up always looks flawless, I love Kim's smokey eye look. I also love the subtle, minimal make-up that the girls on Pretty Little Liars wear - they are gorgeous. 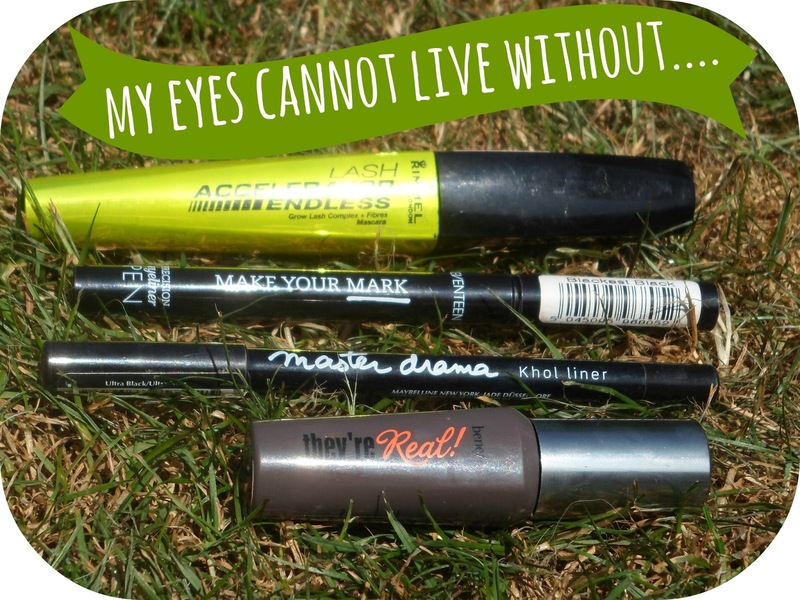 If you could leave the house using just ONE make up item,what would you use?Mascara, like I said my eyes are small and my lashes are short so this is easiest thing to change my face with one product. Yes, although when I do I normally wear my glasses to hide a bit haha, I look so young without make-up on. Like I said I look really young without make-up on, I'm lucky with my skin but I'm just not a fan of myself with no make-up on at all but I'm not ashamed of it. I'll give you my top 4 - Two drugstore and two higher end. 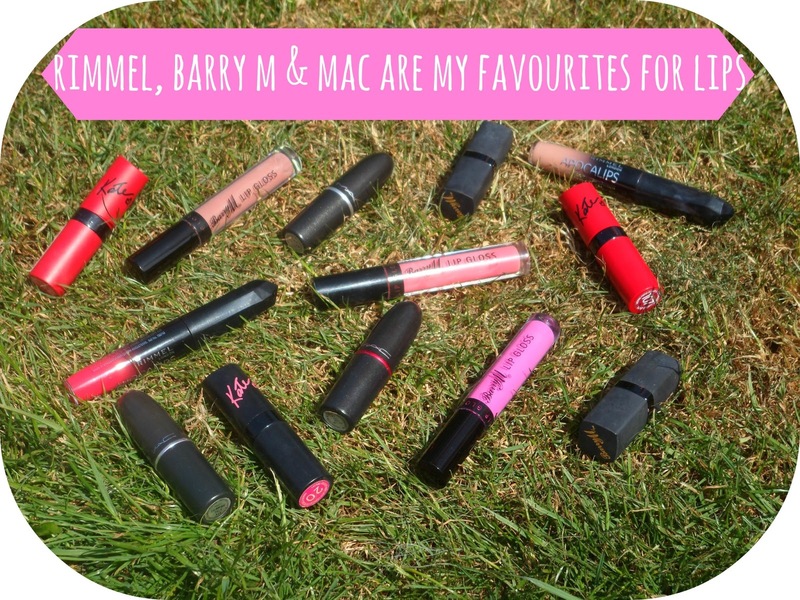 Rimmel, Barry M, Benefit & Mac. For me I think it a great thing to make yourself feel a bit better and maybe a bit more confident. It is a great way to express yourself and feel unique - I love having an interest in it and it is kind of a hobby, I could think of alot worse things to spend my money on. I hope you all enjoyed this tag and guess what - I TAG YOU to do this post!!! Great post! I agree with most things you said, especially the foundation lines around the chin! 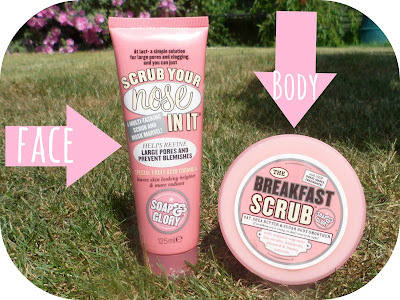 So glad I found you from the #bbloggers chat tonight! I've probably said this before, but I love your header! Oh I'll definitely be doing this! So many of your favourite products are mine too! You look so lovely without makeup, I'm very jealous! Really enjoyed reading this tag :) Might do it myself soon! Aaah Kirstie, I'm in love with this tag! Yours is so good! We live so close, I only live in Southampton, I didn't know there was a MAC in Bournemouth?! I need to get there, I was only talking about MAC today! I would love to fill this in tomorrow. And samee!! I would love to do YouTube but its getting the confidence, and I sound strange on camera! Haha! We have so many of the same answers! Hey Victoria! Wow we do live o close! some of my best friends live in Southampton! Yeah I searched on the site and it said Bournemouth was the cloest one to me - my just be a mac counter somewhere though!